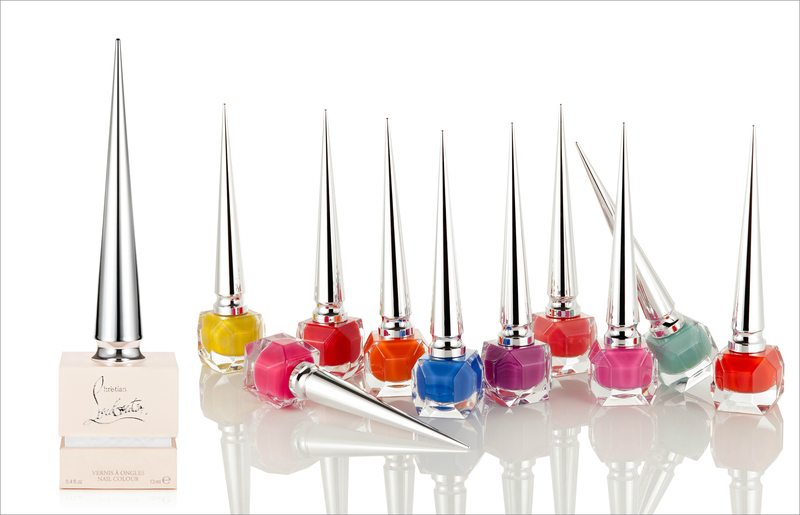 Check out Chistian Louboutin Beauty Nail Pop Colour Collection for Summer 2017, the designer adds two new nail colours to the portfolio. The newest nail polish additions are bright and bold keeping in line with this summer’s fashion. 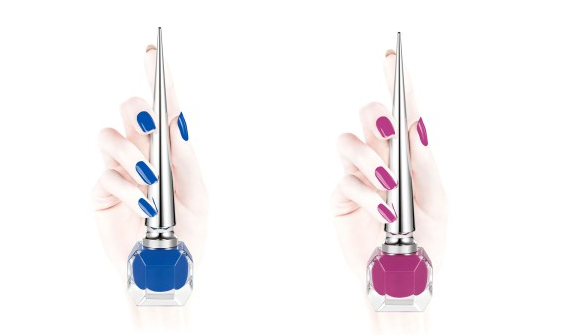 Traditionally any new nail polishes are named after the models of the shoes from this prestigious fashion house, but this time, they made homage to the fun, versatile and colourful Loubi-Athlete line. 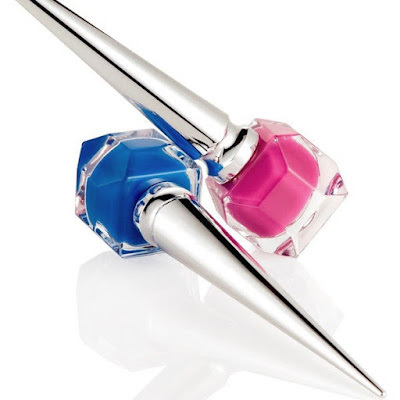 Each Christian Louboutin nail polish comes in glass faceted bottle with a slender cap inspired by calligraphy. 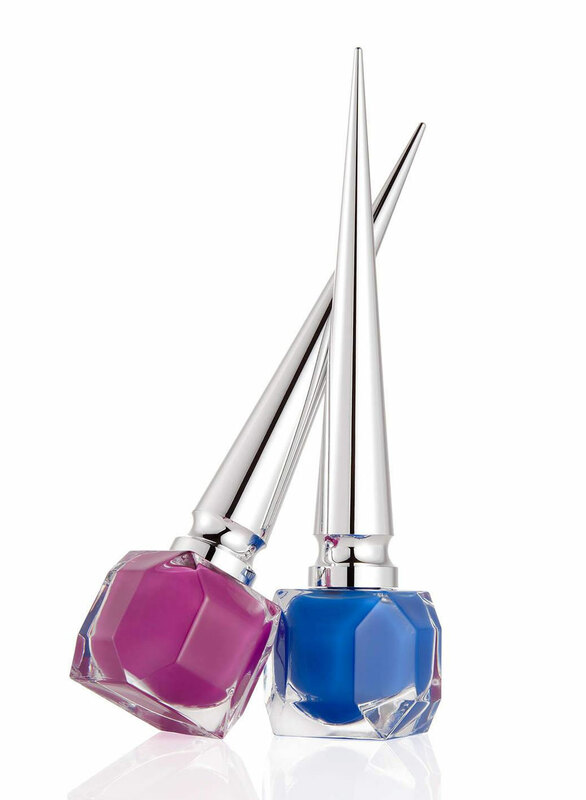 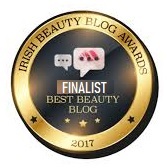 The formula is highly pigmented and glossy, and in just two coats you can achieve superior intensive colour. 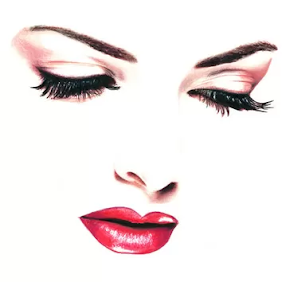 The patented triangular brush is said to deliver a flawless and chip-resistant coverage. Available since of July 2017, each nail polish comes in a 13ml bottle priced at €50.